Last week, the U.S. government was threatening to propose laws that would protect the market for shark fin soup, and, by default, allow shark finning to continue. 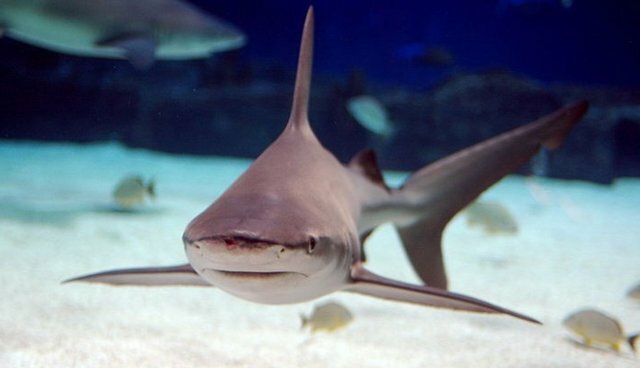 The new laws, put forth by NOAA, would overturn the bans on the possession of shark fins in eight states. The agency said it had received written assurances from the three states that the shark fin ban would not interfere with legal fishing for shark meat. NOAA said it had initially been concerned the state bans could hurt fishermen who caught sharks for their meat, not for their fins. In 2010, shark finning was banned in the U.S. However, fishermen can still hunt sharks, as long as they brought them back to shore in one piece. But eight states passed bans on the possession of shark fins, a move that NOAA feared would harm fishermen who fished sharks for their meat. After these three states assured NOAA otherwise, the agency has backed off. NOAA said in a statement, "We hope that we will be able to reach similar agreements with the remaining states."